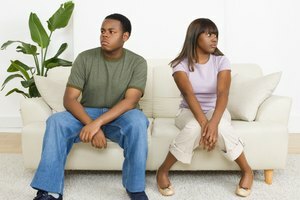 Teens can be moody and argumentative, and disagree with their parents and friends regularly. However, according to Safe Youth, 41 percent of teens said that, if they were challenged to a physical fight, they would engage in one. We have to teach teenagers to control their anger and stress, and how to resolve issues with their peers. Inform the teenagers that there will be no name-calling or insults, and teach them more beneficial ways of interacting with each other. Show them how to disagree peacefully, and teach them the trick of counting to 10 and thinking before you speak. Help them define what violence means by applying different scenarios and asking questions. For example, ask different students how they would react if a bigger child pushed a smaller child out of their way--or if, in the middle of a couple disagreeing, they saw the man hit the woman. Follow the model of T.A.C.T. (Teens and Conflict Together), a program that teaches teens self-awareness and problem-solving skills. The program includes a literary element that has teens analyze stories and apply the lessons of conflict resolution to their own lives. Teach the modules by applying popular literature, such as Spider-Man or Harry Potter. Assign the teens to write their own stories based on their favorite villains, which forces them to think about the villain's perspective--how he may not be handsome like a prince or have superpowers like a superhero, so may have done bad deeds to survive. Teens feel safer and connected after realizing these things. Teach the teens to role-play by acting out conflict scenarios you create. 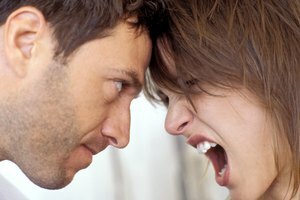 Advise one teen to let the "fight" escalate almost to a physical level, and make it another one's mission to talk him down from his anger and try and resolve the problem peacefully. Demonstrate how to define a problem and how to brainstorm ideas for solving it. Using a large piece of bulletin-board paper and markers, have the teens offer suggestions, trying to think creatively of ideas that will make both parties happy. Evaluate the above list with the teens, allowing each teenager to explain what this issue is about to him, and why he thinks a particular solution will work best. Teach the teens fair debating and negotiating techniques, and allow them to negotiate until a fair compromise has been reached and both parties are satisfied with the results. What Do I Do if Someone Steals My Best Friend? Nowak, Laura. 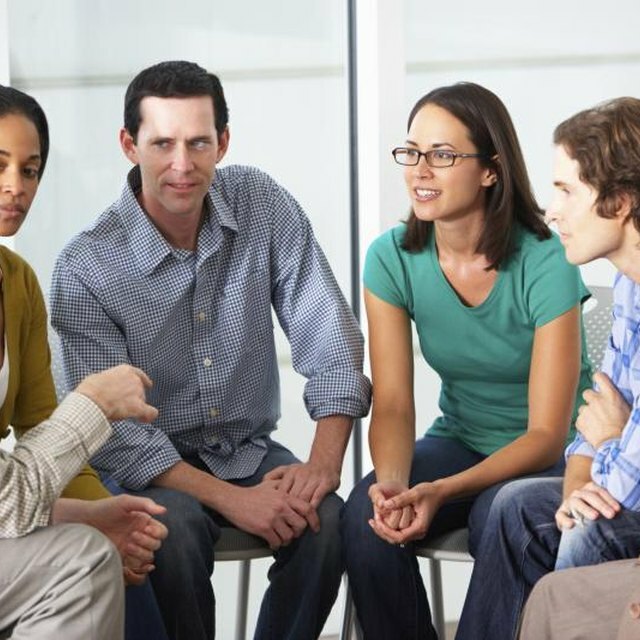 "How To Teach Conflict Resolution to Teens." 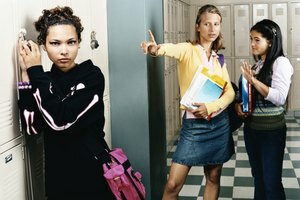 Synonym, https://classroom.synonym.com/teach-conflict-resolution-teens-4827949.html. Accessed 24 April 2019.